The skills and strategies of effective communication are at the heart of literacy teaching and learning; engaging with digital technologies to communicate puts new demands on teachers and students. The communication tools of the 21st century require a rethinking of our 19th century educational approach to fully integrate digital tools into the classroom. We must help pre-service teachers learn how to leverage technology to build students’ communication skills across the curriculum. 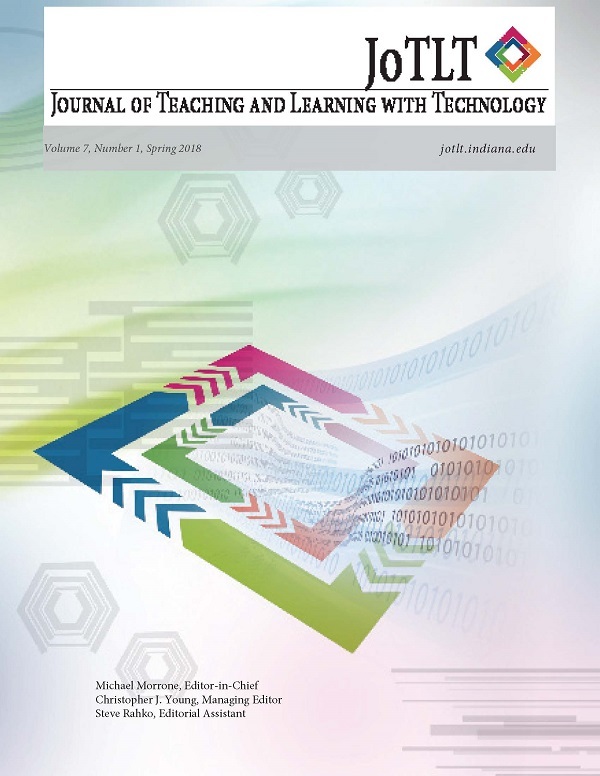 The authors describe two different Digital Strategy Backpacks that were integrated into a pre-service teacher education instructional technology class. The backpacks illustrate how learners apply communication skills and strategies with a range of technologies. The authors acknowledge that the Digital Strategy Backpacks are just a taste of this technique, however, we contend that they demonstrate how teachers and teacher educators can put communication goals at the front and center of teaching with technology.